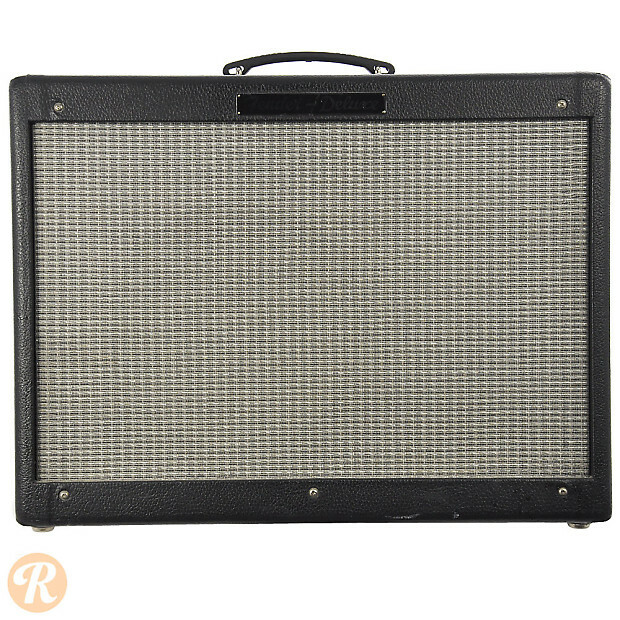 The Hot Rod Deluxe is an updated version of the Blues Deluxe amp. 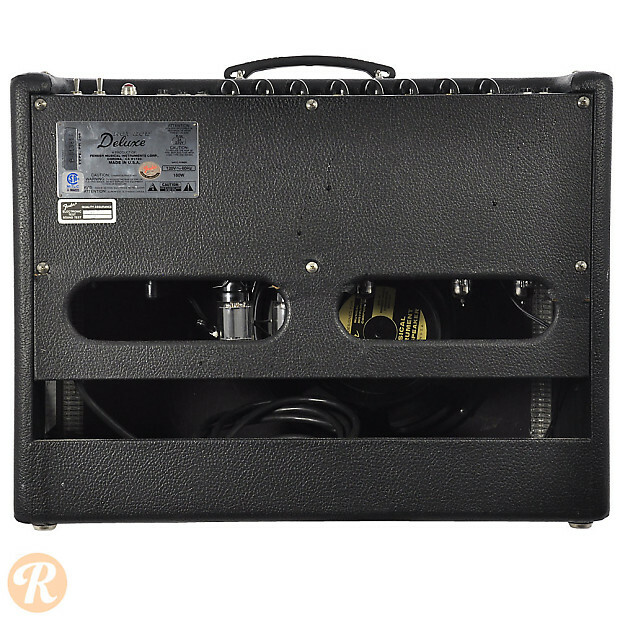 It runs with 40 watts through a 12-inch speaker. 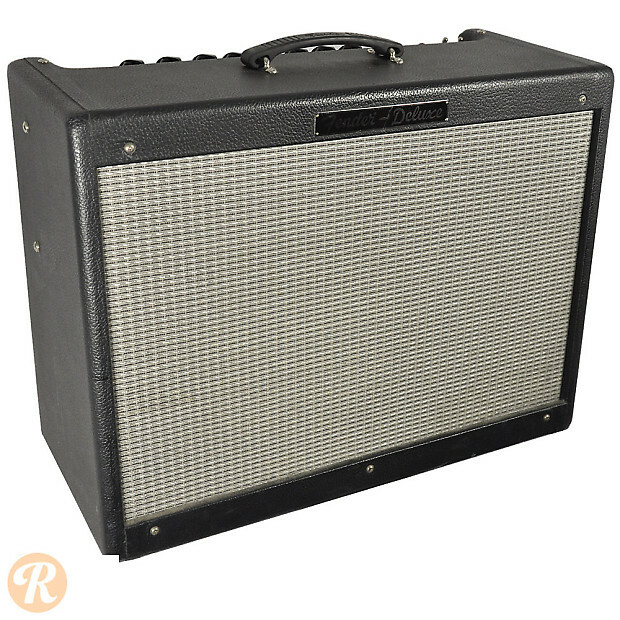 While most are black, Fender has released a number of limited editions with different colored tolex.